This month's theme was inspired by the movie Parkland which I decided to rent after reading Bobby Kennedy: The Making of a Liberal Icon by Larry Tye. The movie is based on Four Days in November: The Assassination of President John F. Kennedy by Vincent Bugliosi which I'm trying to track down as we speak, but the events of November 22, 1963 are on my mind and I figured it make a interesting if intense topic for this month's wishlist. 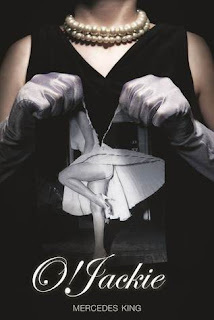 During the reading of her mother’s will, Sheila Baker discovers that she has inherited everything her parents ever possessed, including their secrets. 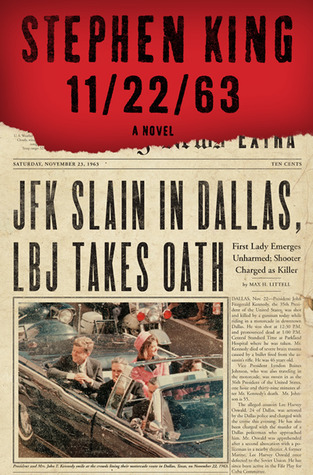 A mysterious safe deposit box key leads her to the answers to one of history’s greatest conspiracies: who killed John F. Kennedy? Not only does she have the missing film, revealing her mother as the infamous babushka lady, but she has proof that there was more than one shooter. On the run from people who would stop at nothing to keep secrets buried, Shelia turns to billionaire sleuth Jason Hammond for help. Having lost his own family in a tragic plane crash, Jason knows a thing or two about running from the past. 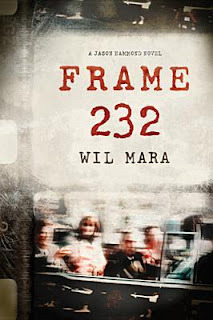 With a target on their backs, can Jason uncover the truth in time, or will this shooter finally make their mark? O! 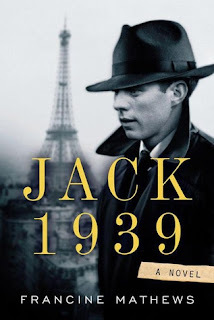 Jackie explores the private life of Jackie Kennedy, her heartbreaking struggles, difficult relationships, and deep desire to end JFK's wandering ways. As a faithful wife devoted to an unfaithful husband, Jackie knew humiliation well. Living in the public eye intensified her disgrace. Through the years, Jack Kennedy's lustful escapades grew in carelessness and frquency. When his trysts with Marilyn Monroe threaten to become public, Jackie must decide how far she'll go to save the presidency and her marriage. On November 22, 1963, the First Lady accompanied her husband to Dallas, Texas dressed in a pink Chanel-style suit that was his favorite. Much of her wardrobe, including the pink suit, came from the New York boutique Chez Ninon where a young seamstress, an Irish immigrant named Kate, worked behind the scenes to meticulously craft the memorable outfits. While the two never met, Kate knew every tuck and pleat needed to create the illusion of the First Lady's perfection. 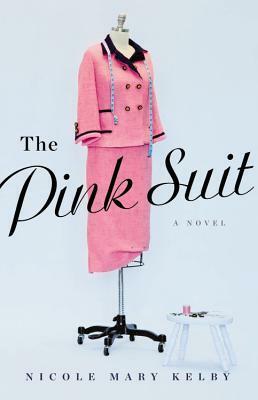 When the pink suit became emblematic, Kate's already fragile world--divided between the excess and artistry of Chez Ninon and the traditional values of her insular neighborhood--threatened to rip apart. 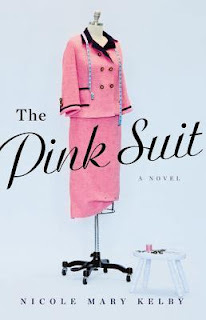 Moving from the back rooms of Chez Ninon to the steps of Air Force One, The Pink Suit is an enchanting, unforgettable novel about hope and heartbreak, and what became of the American Dream.